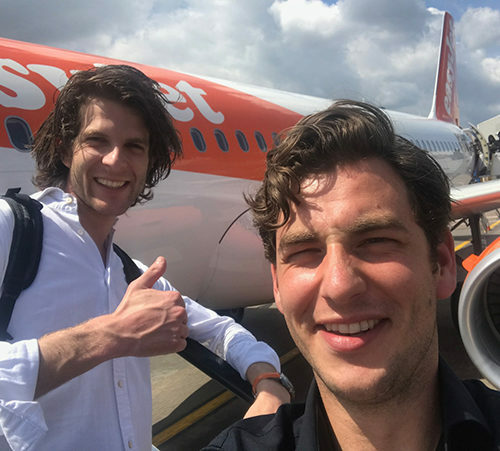 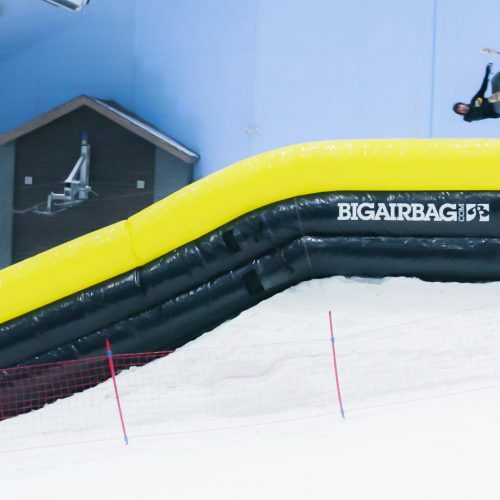 Another world’s first for BigAirBag! 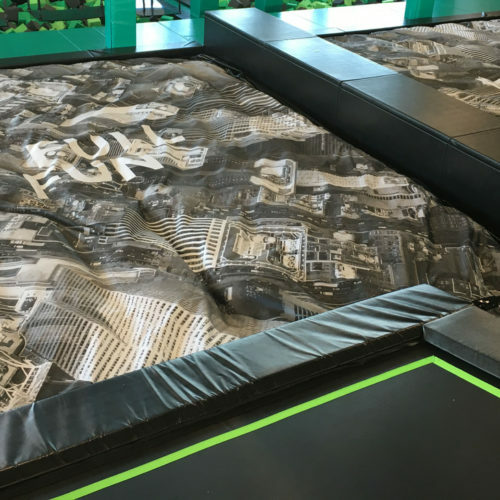 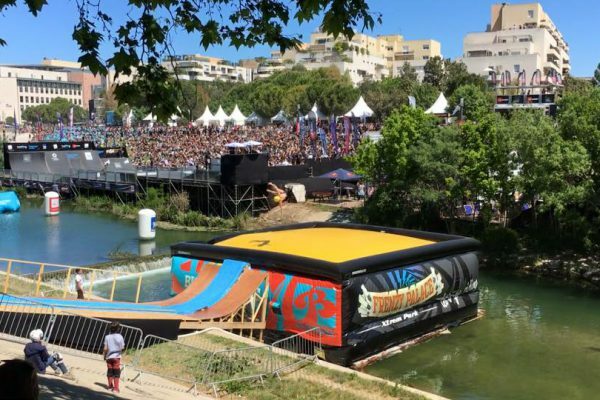 Our friends at Frenzy Palace Water Jump ordered a REVOLUTION for in their awesome waterjump park in Toreilles, France. 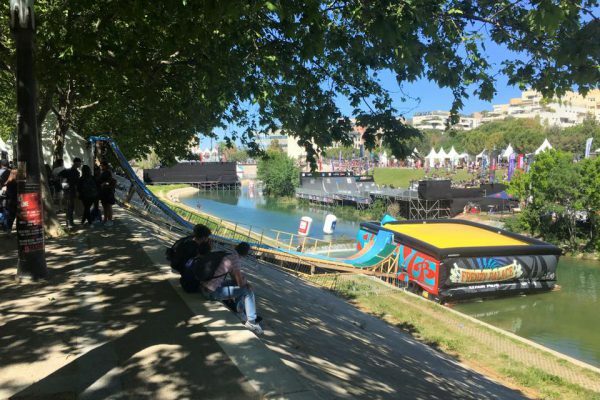 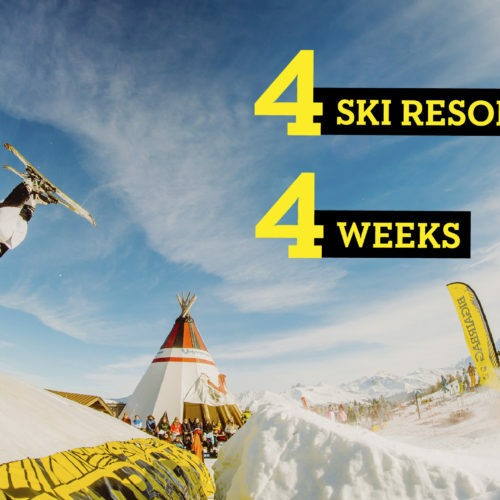 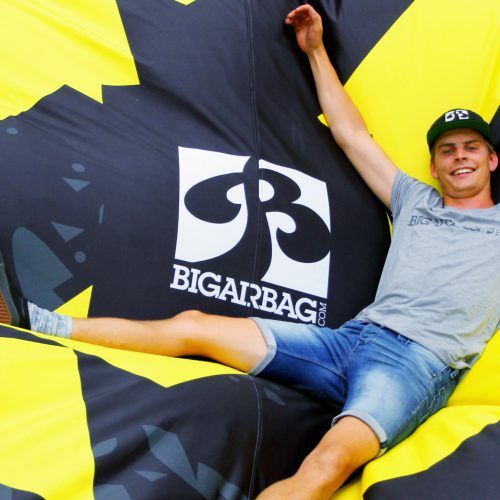 When they got the bag, the first thing they did was take it out to FISE 2016 to build world’s first floating BigAirBag! 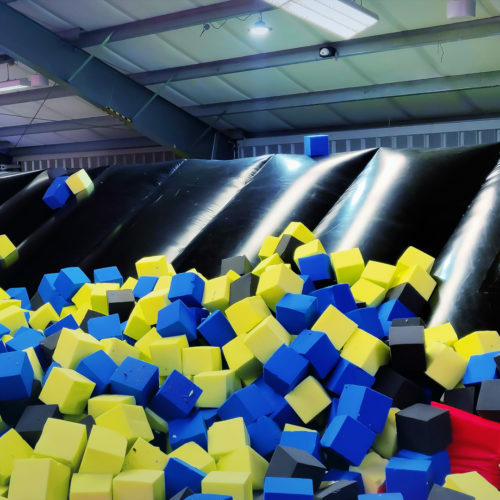 This was another world’s first for BigAirBag; it’s what we do!